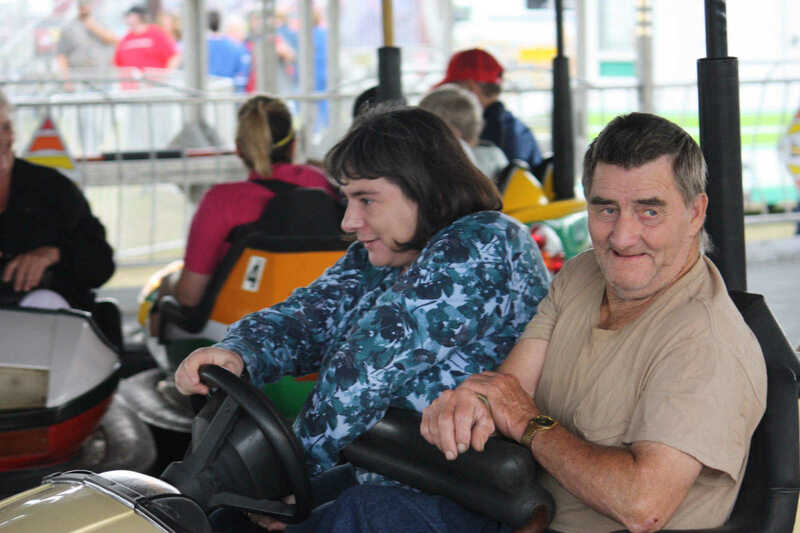 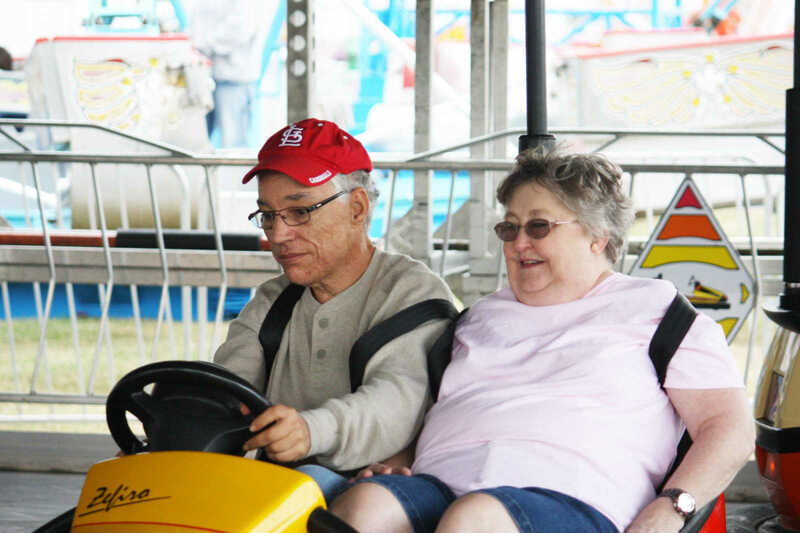 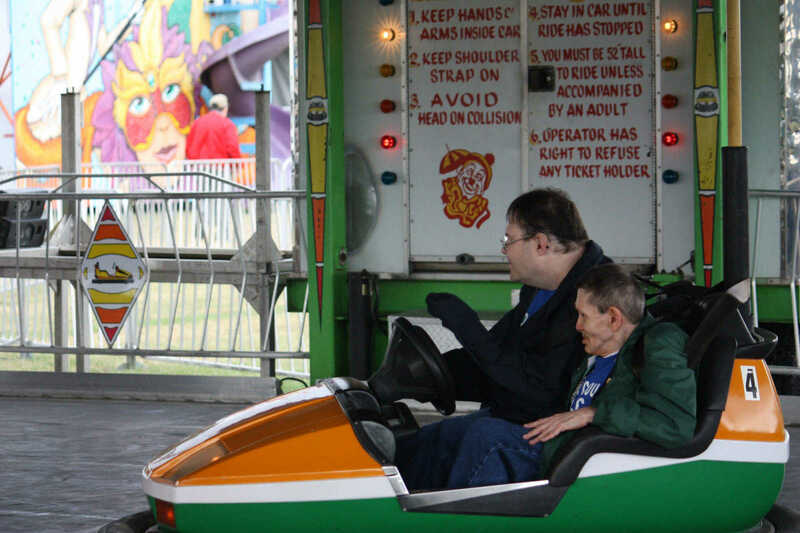 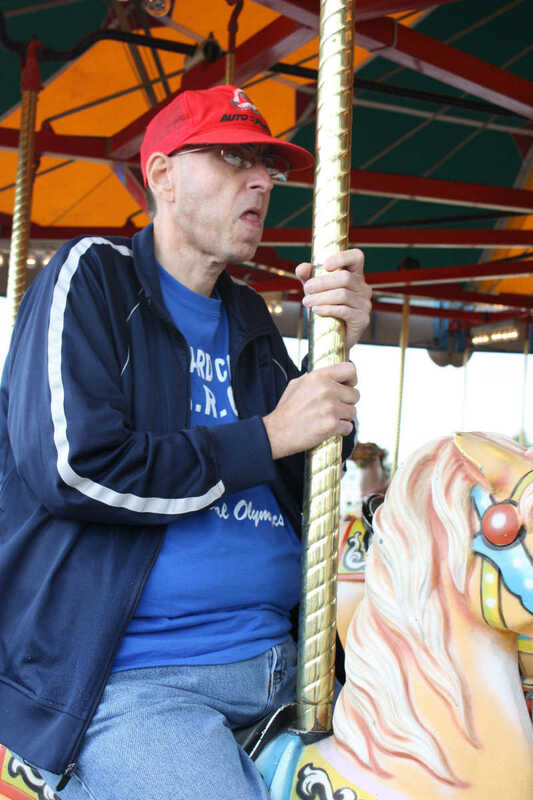 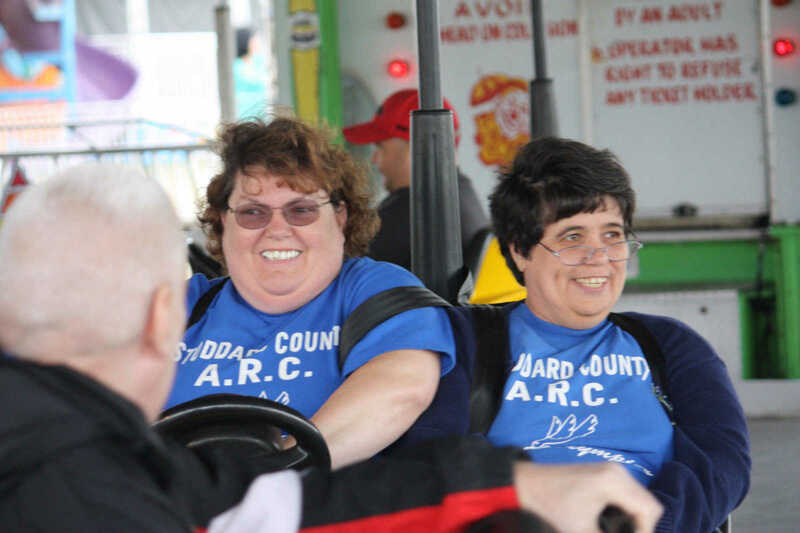 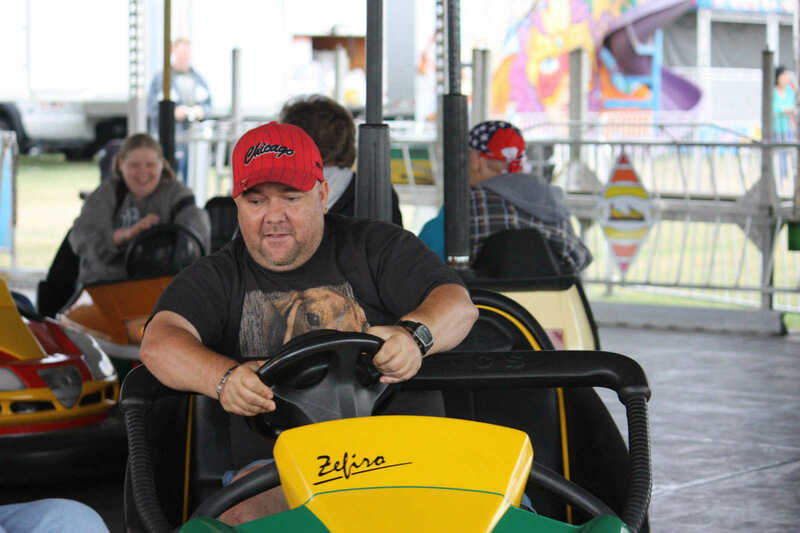 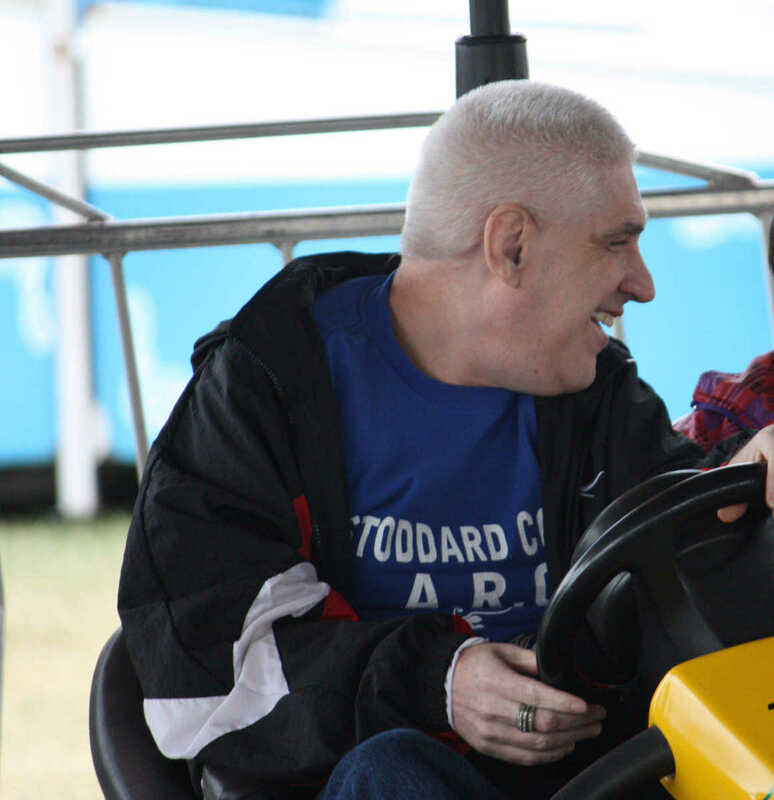 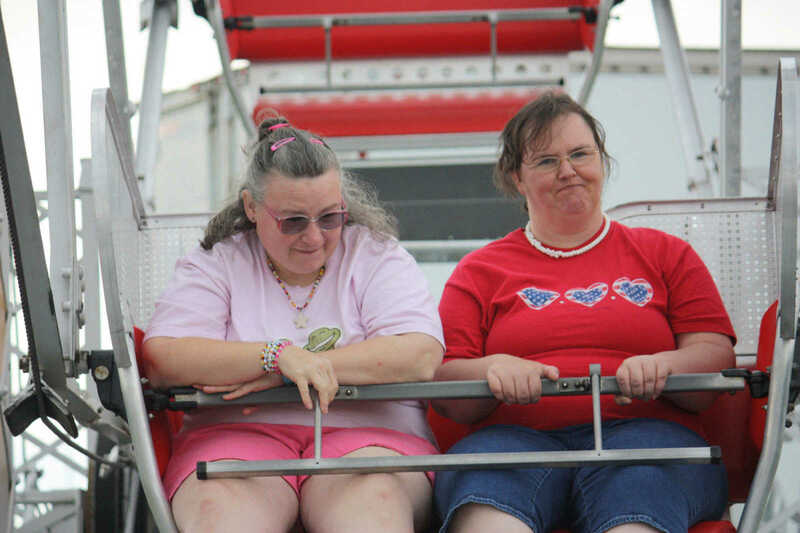 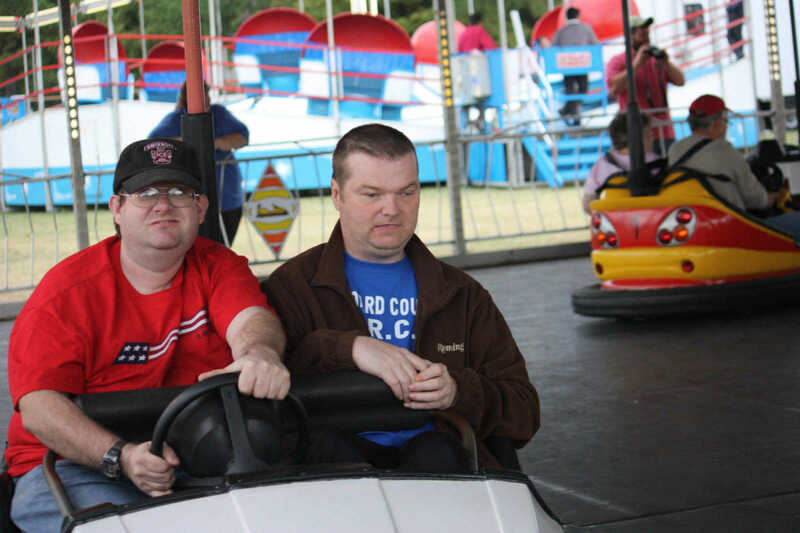 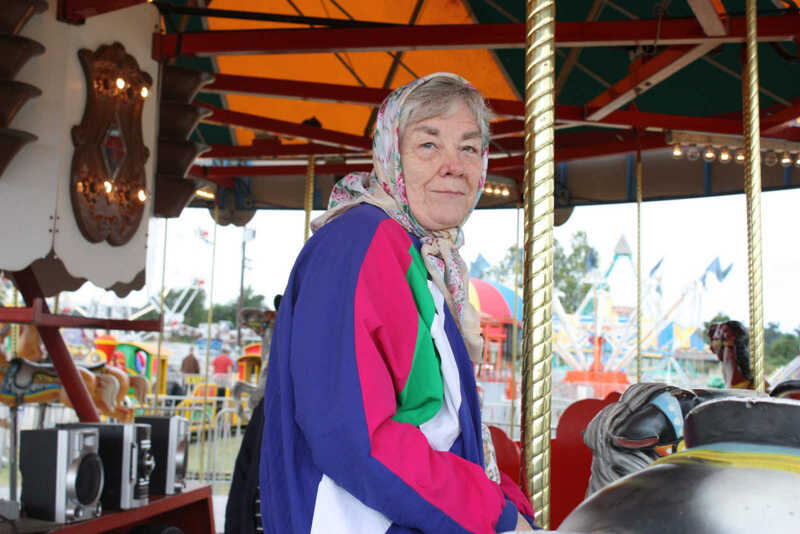 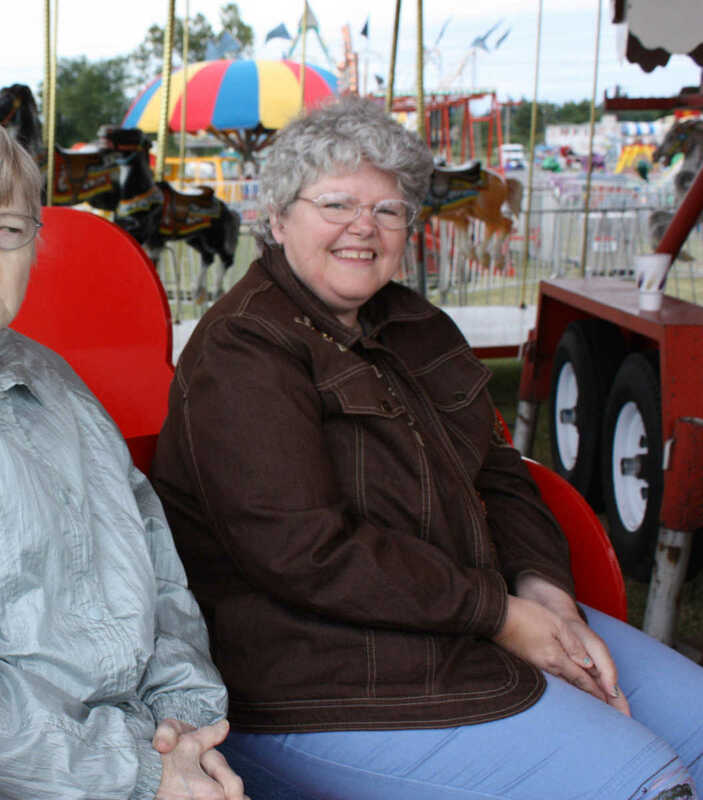 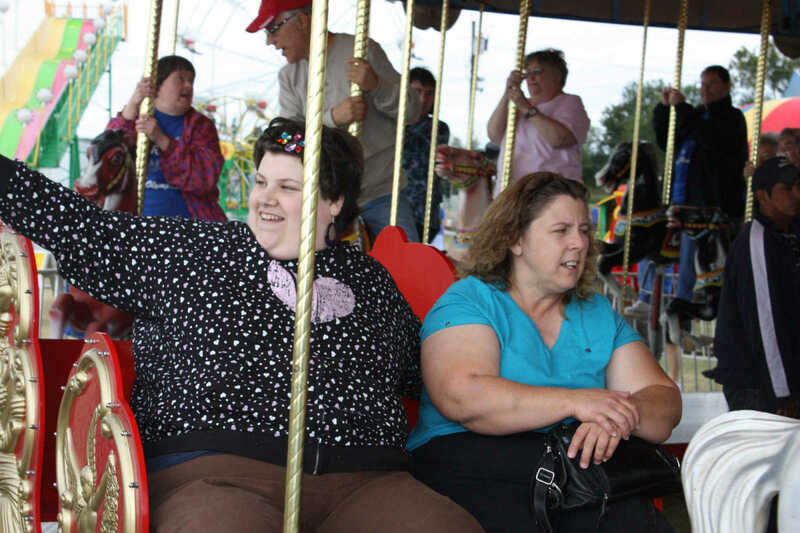 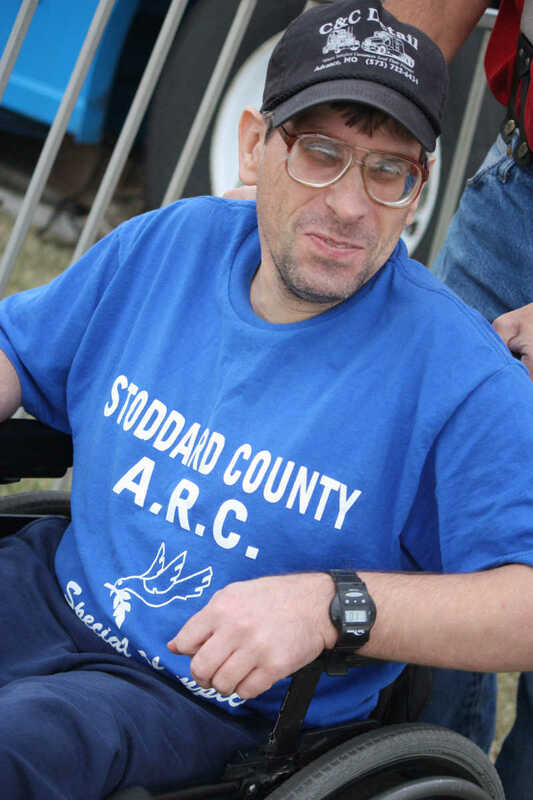 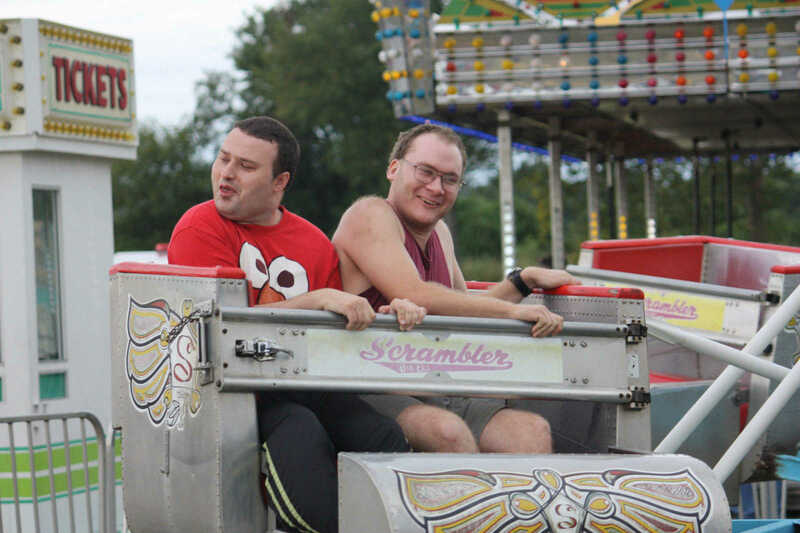 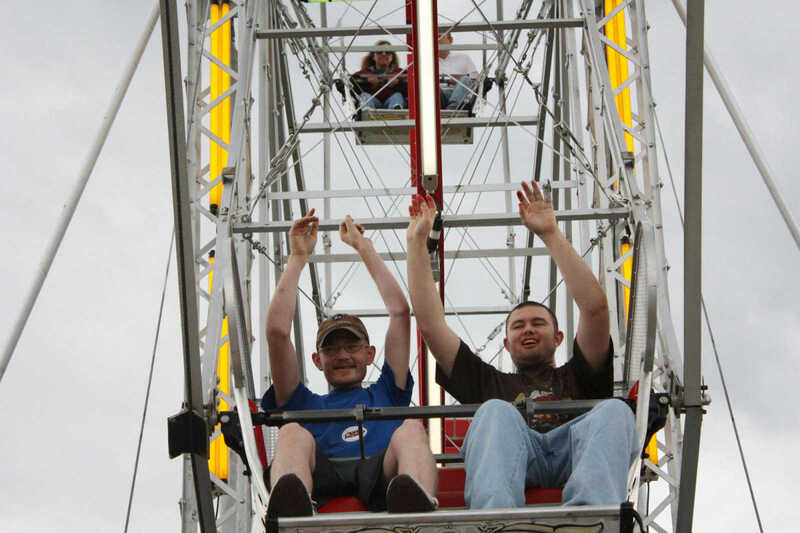 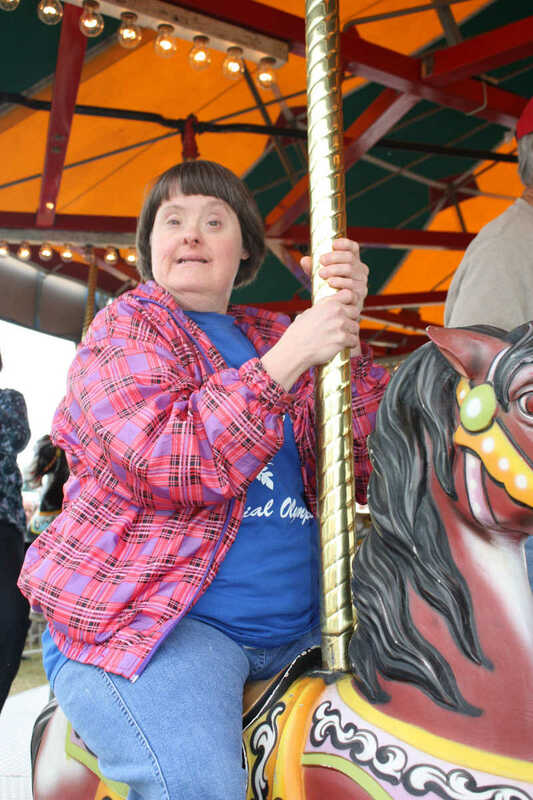 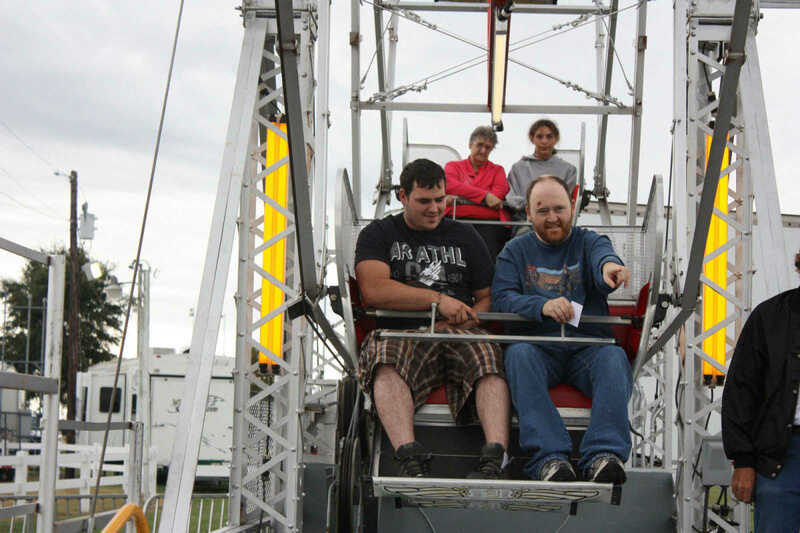 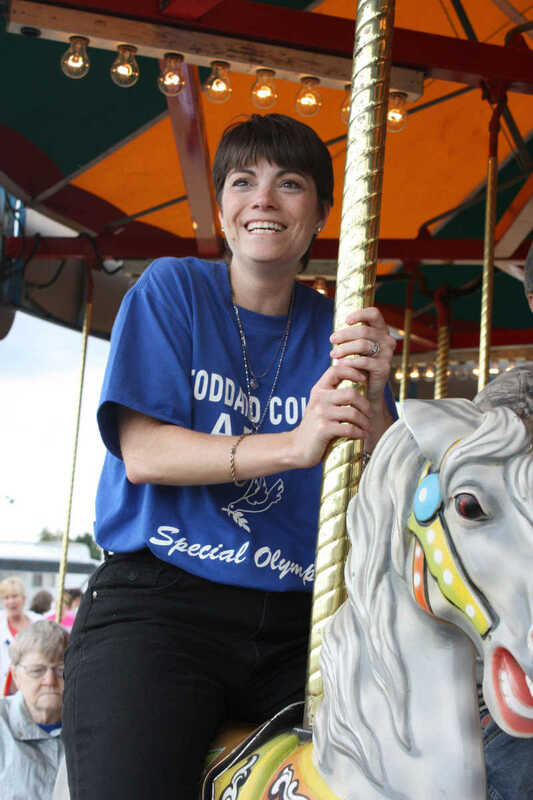 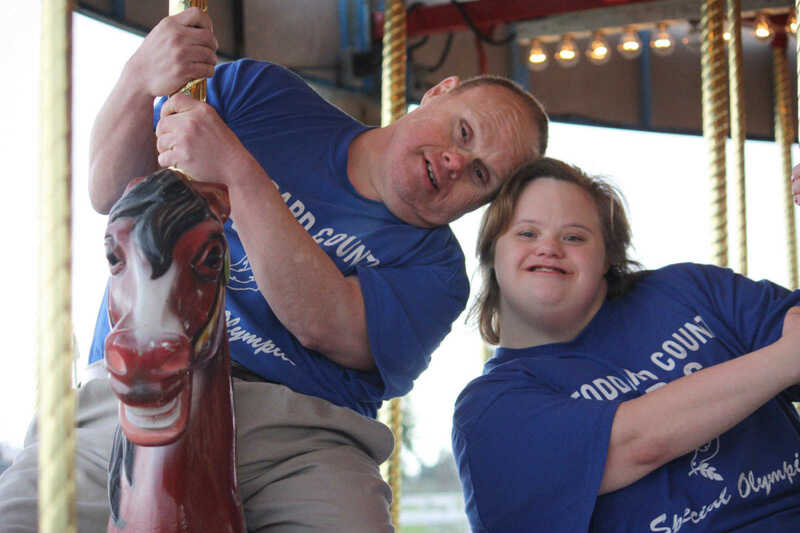 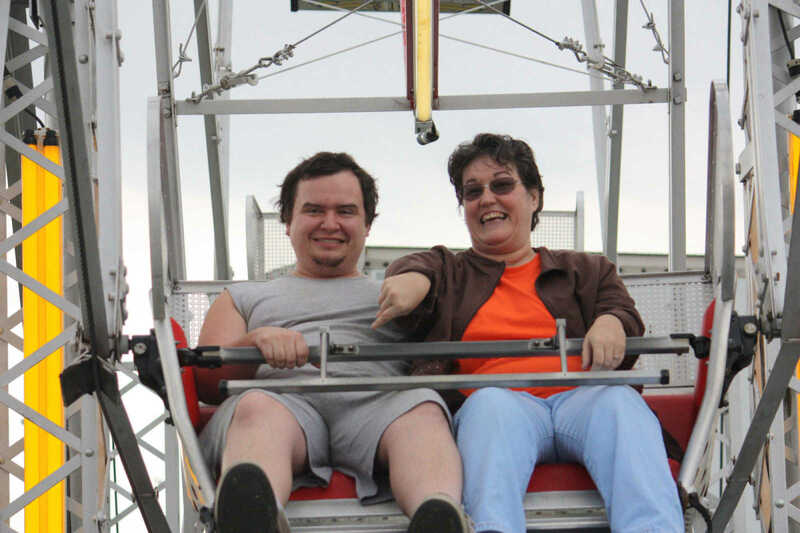 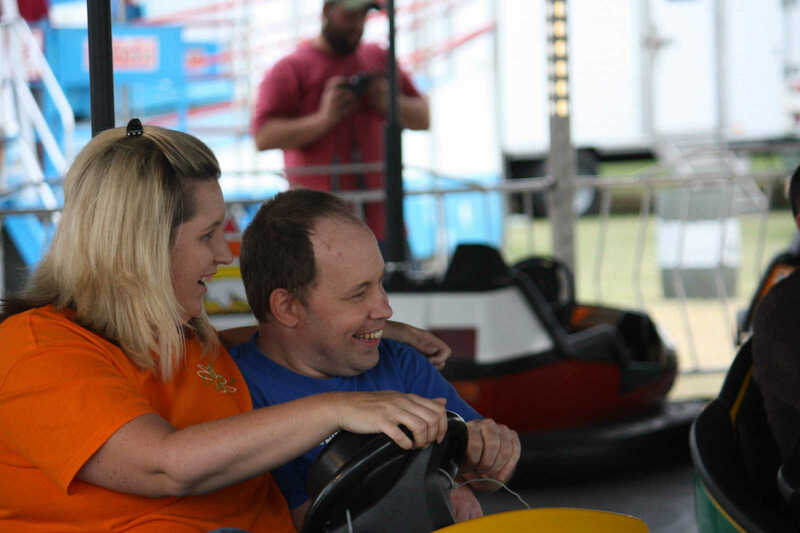 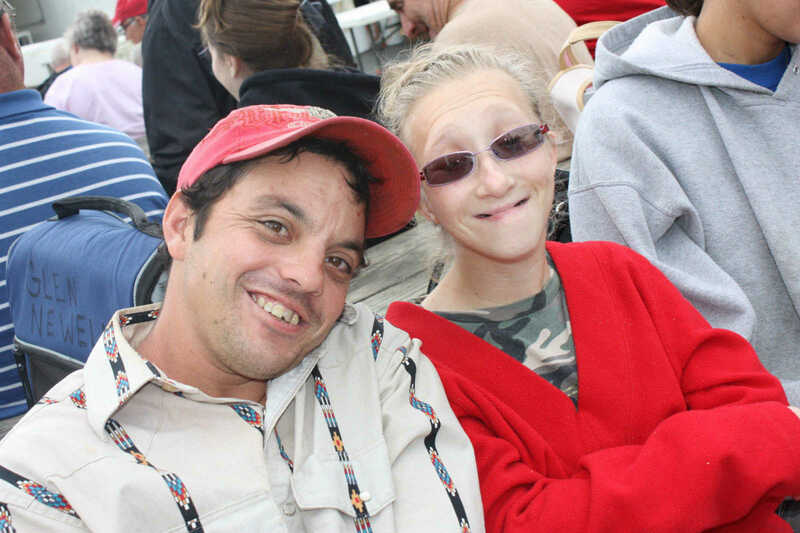 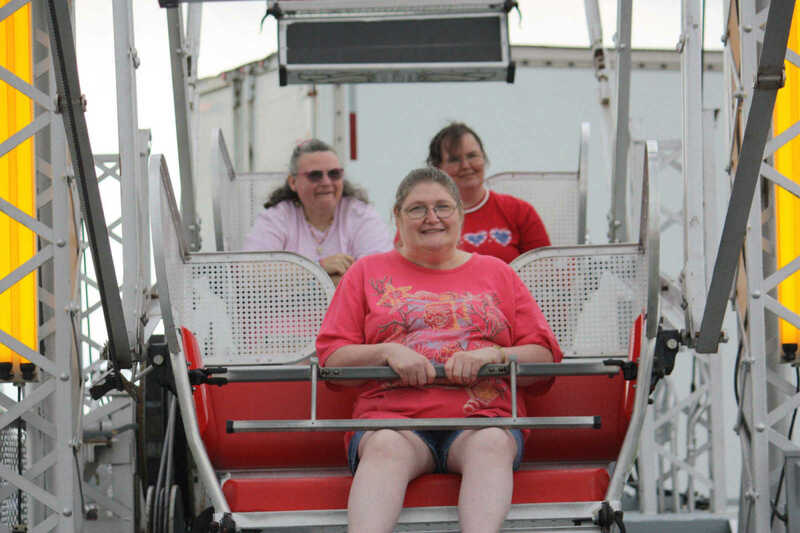 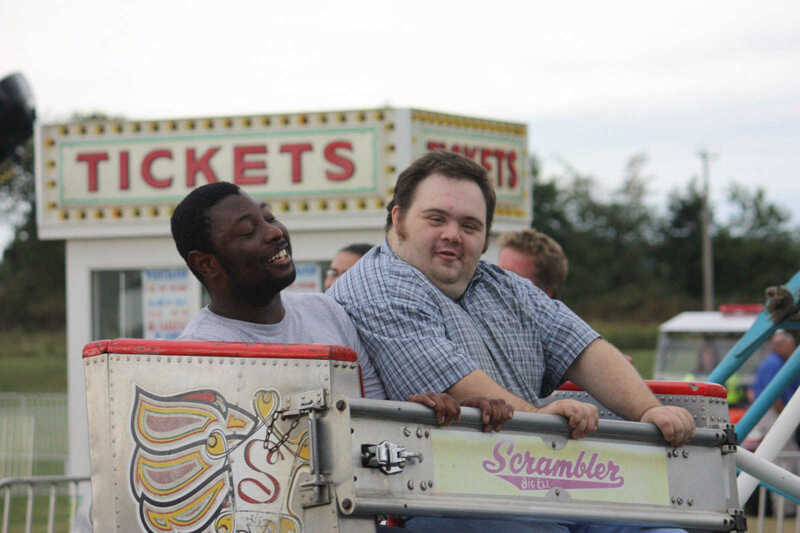 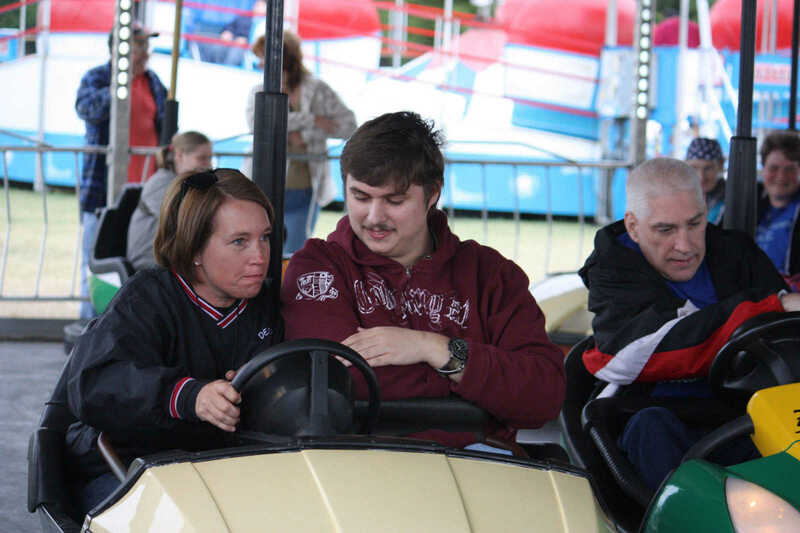 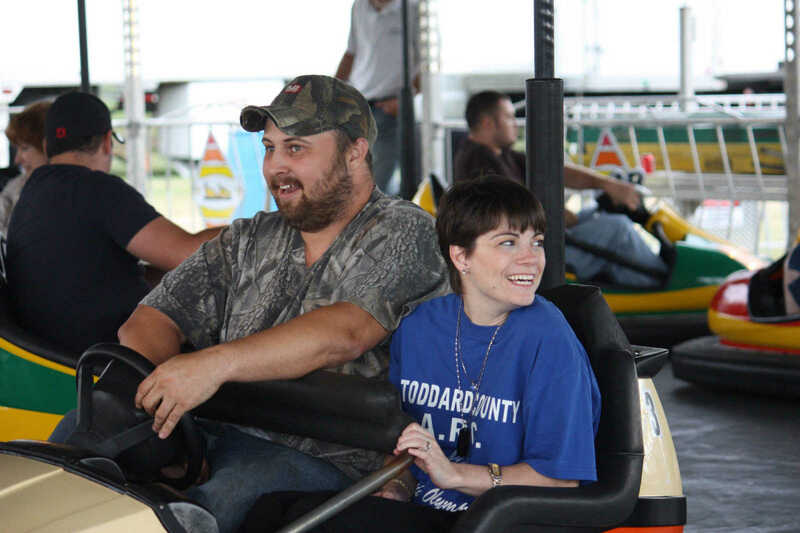 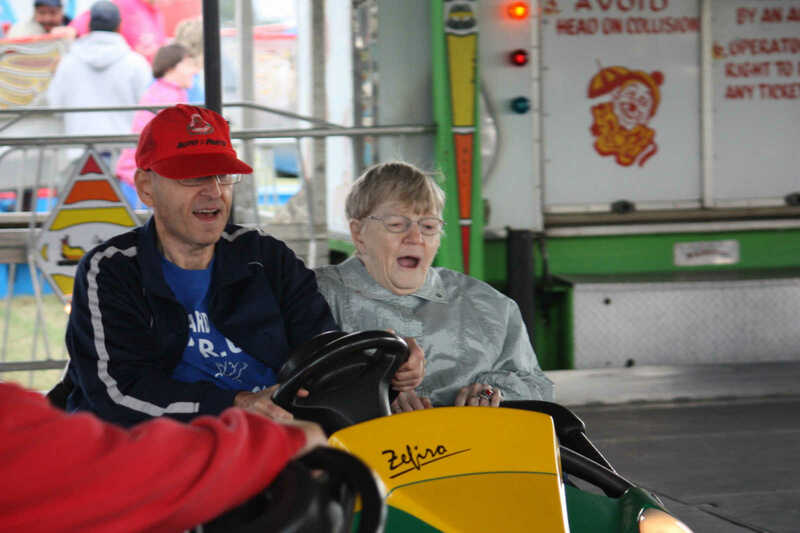 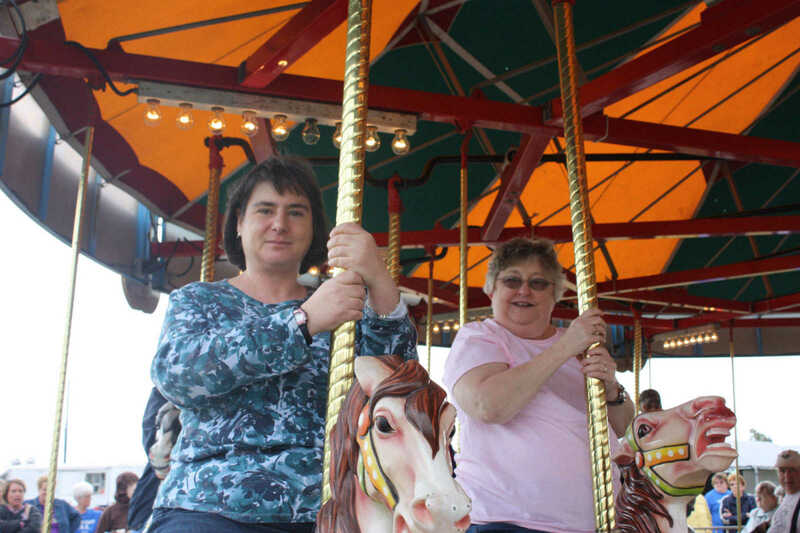 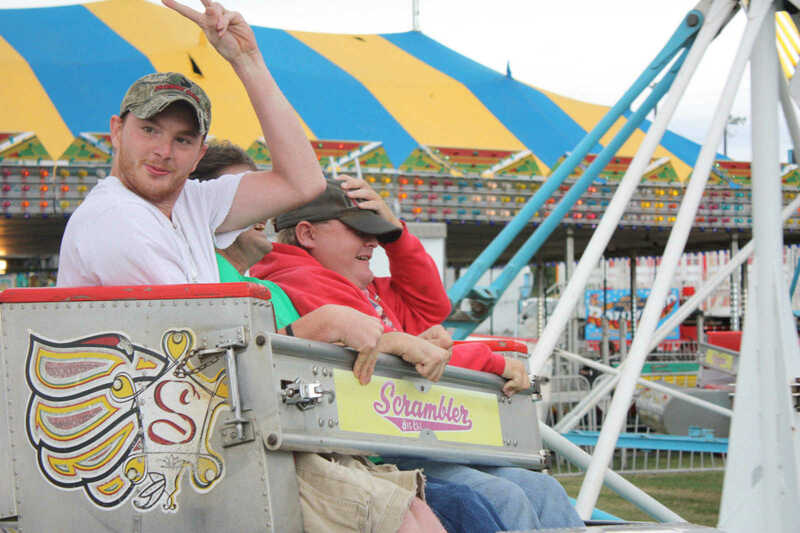 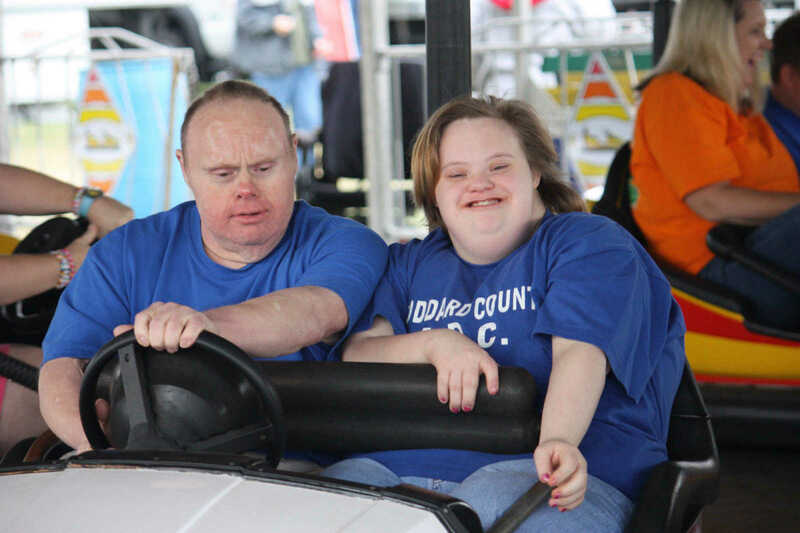 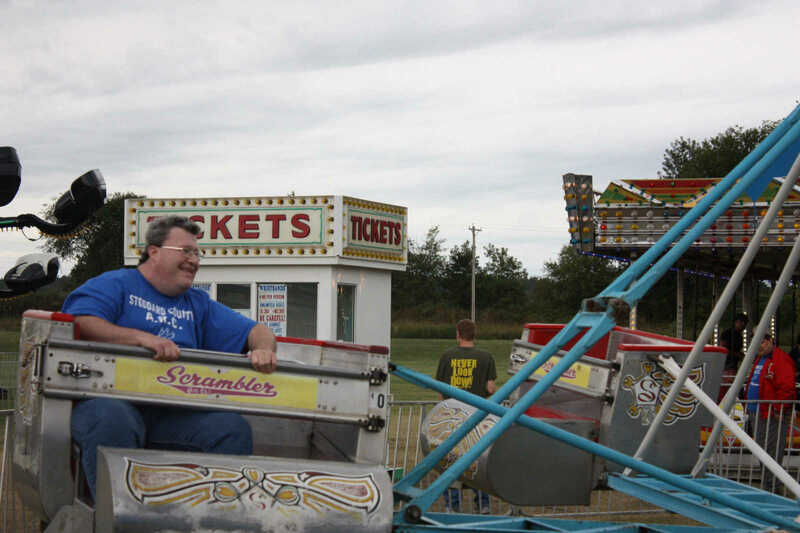 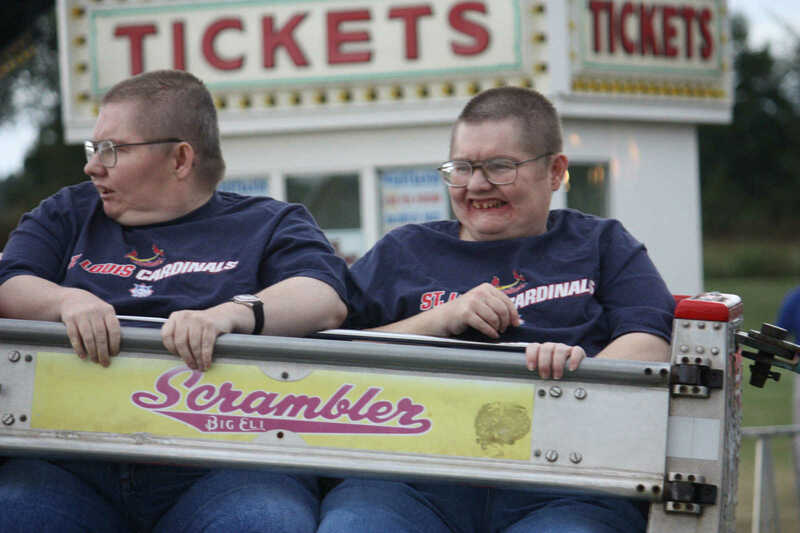 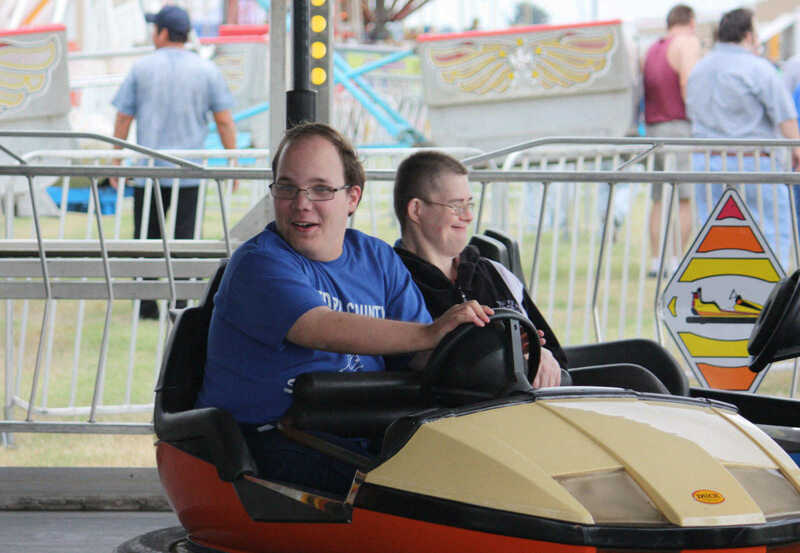 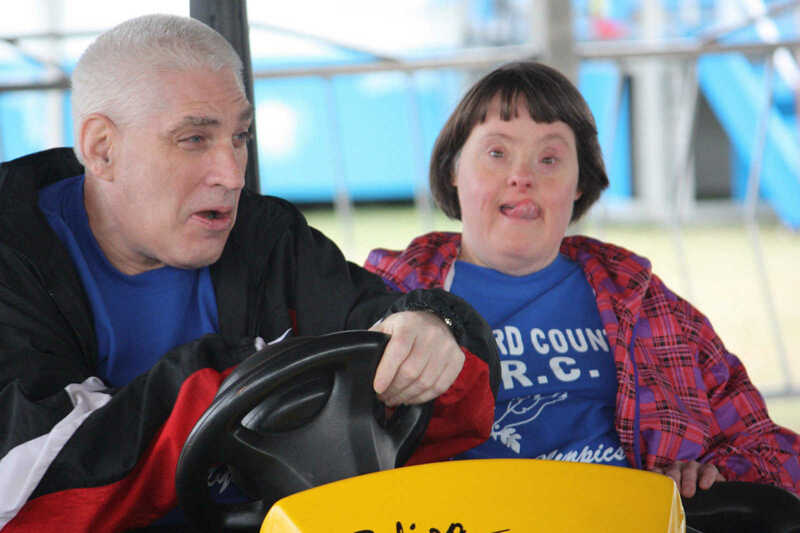 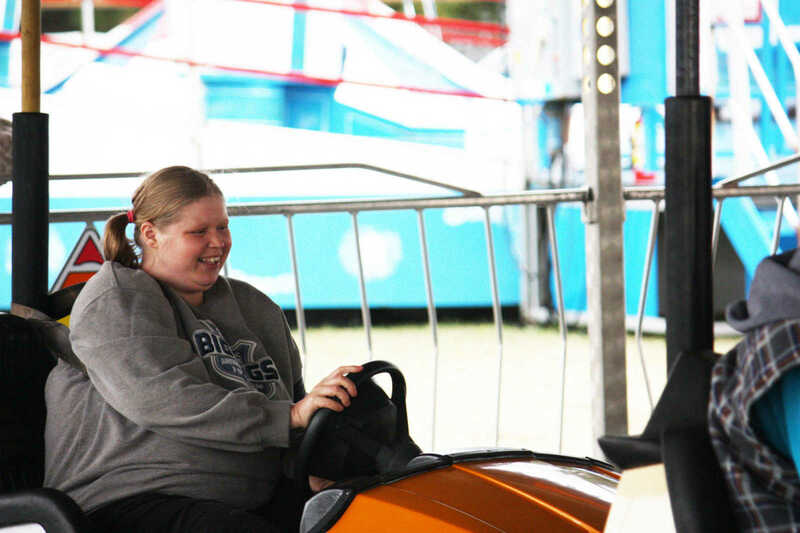 Each year during the Stoddard County Fair, the Fair Board, in cooperation with Tinsley Amusements, provides a special day at the fairgrounds for Stoddard County ARC clients and employees of the county's Sheltered Workshop. 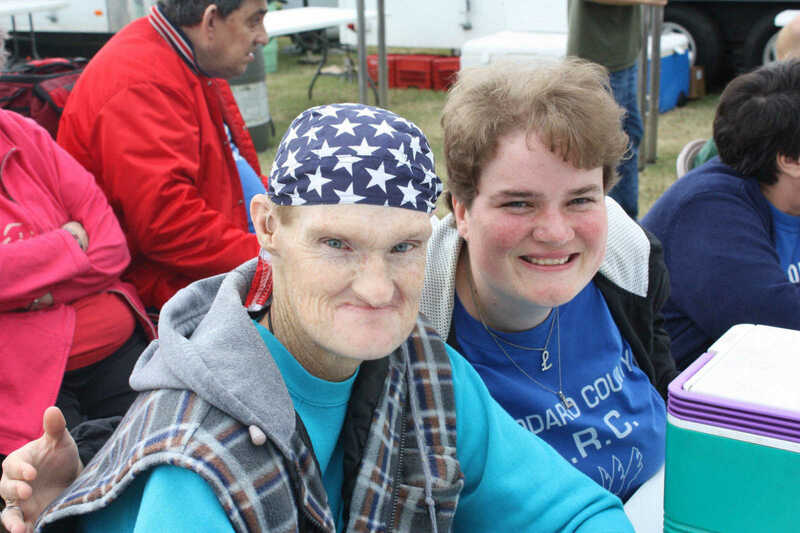 A meal is also provided for all the guests. 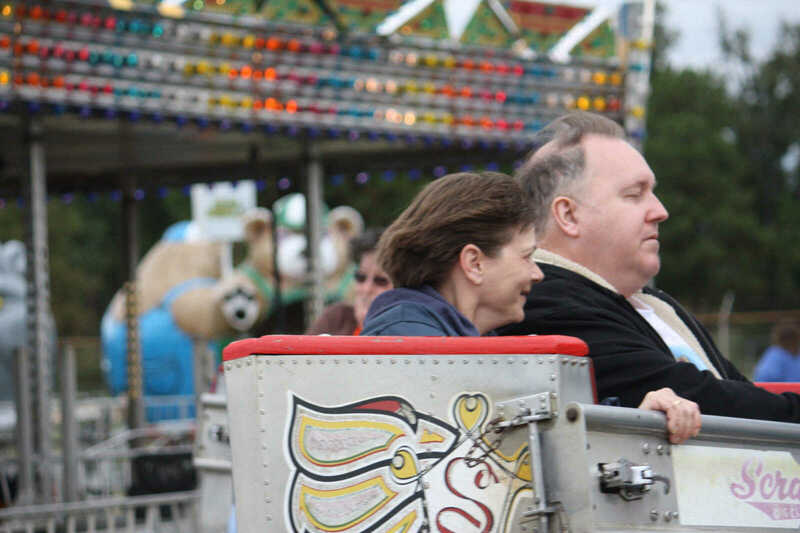 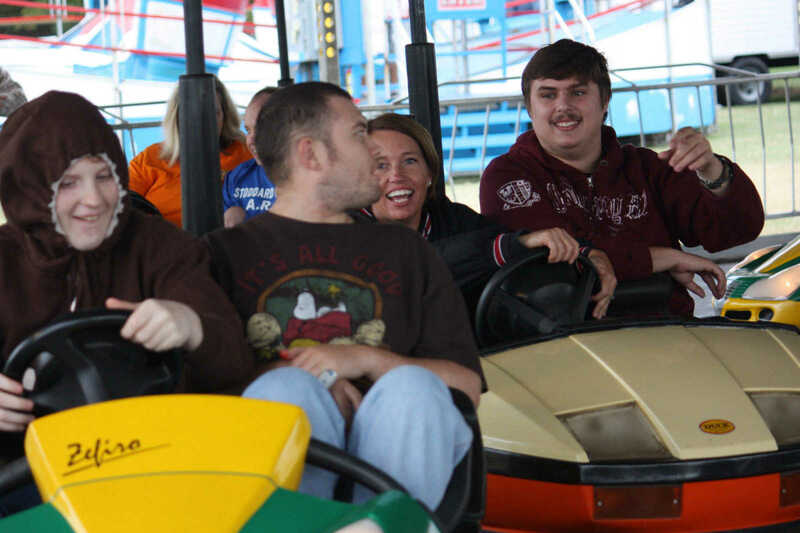 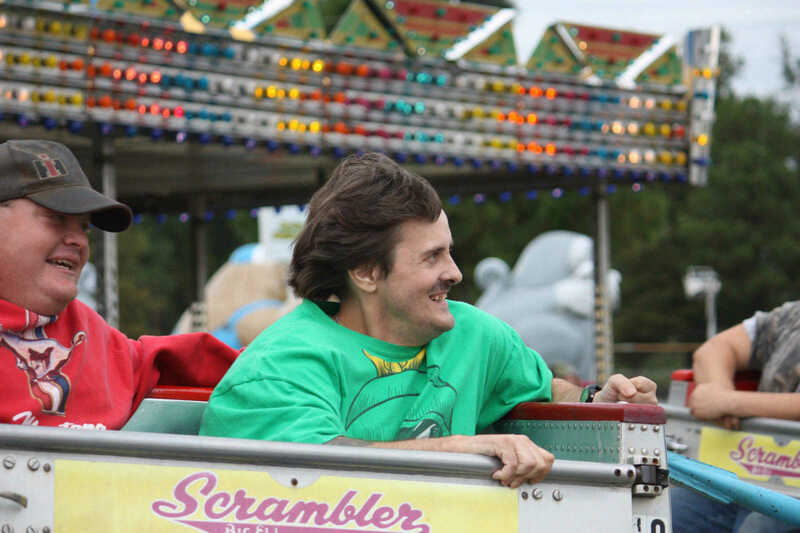 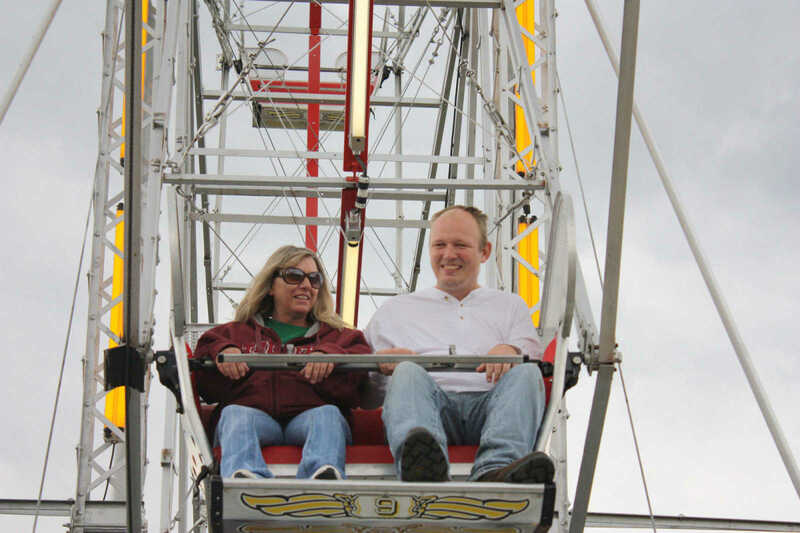 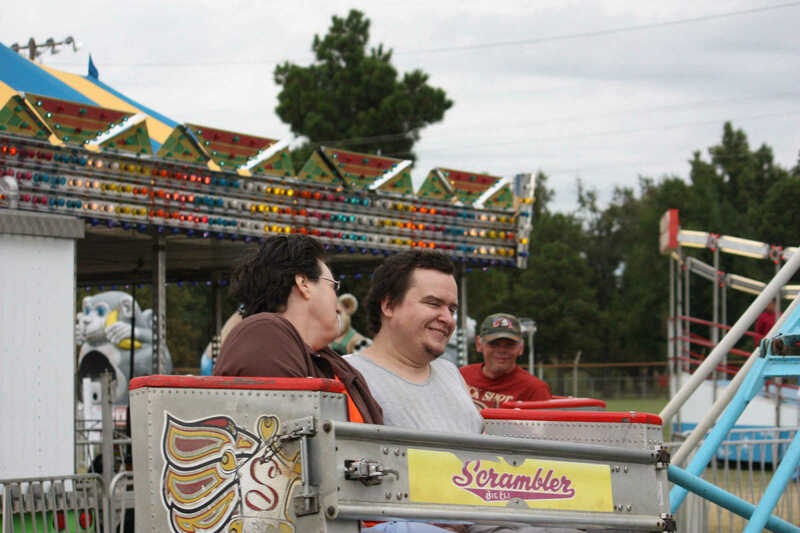 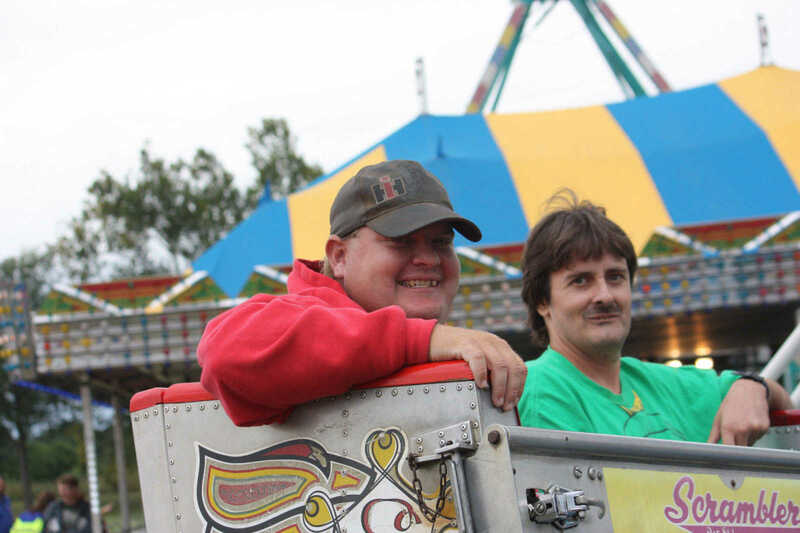 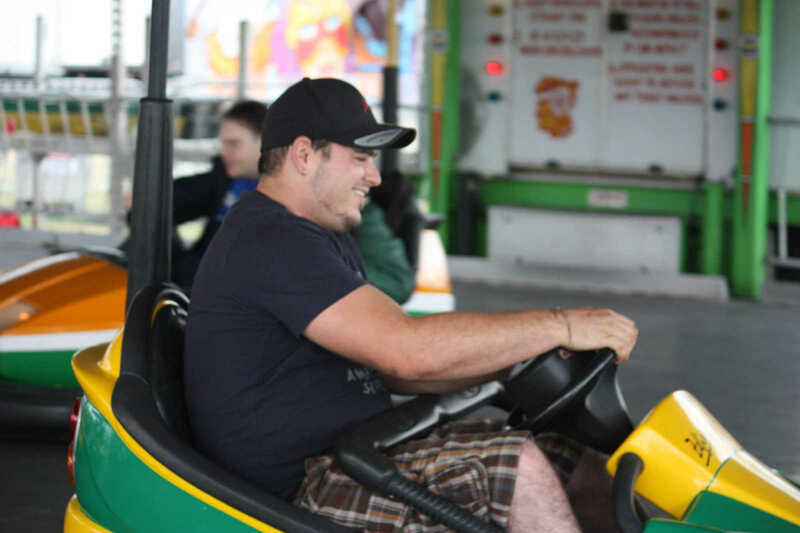 This gallery depicts the fun the group had Thursday, Sept. 22 at the Fair.